The golfer’s choice in bluetooth speakers. Other speakers disturb fellow golfers with 360 degree sound projection. The Ampcaddy's directional audio feature points the sound directly towards your party. Plenty of distance to keep you connected. Play up to 12 hours of music on a single charge. Sturdy construction includes a protective outer layer built for the outdoors. Adjust the volume and frequency of your music. Bass Booster doubles the volume with 2 built-in speakers. Water resistant, able to withstand rain and splashes of water. A built in clamp easily attaches and detaches your Ampcaddy to a golf or push cart in seconds. Change the direction of your speaker and immerse yourself in sound with less volume. 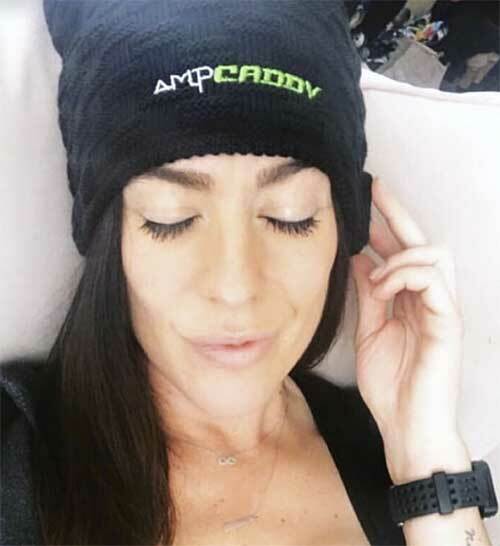 Ampcaddy came to be when we decided to combine the two things we love, golf and music. We weren’t going to settle for a flimsy sounding speaker that took up valuable cup holder space. We wanted a high-quality device that attached easily to the cart and is on par with other high-end speakers on the market. Now you can immerse yourself in 18 holes of musical bliss. 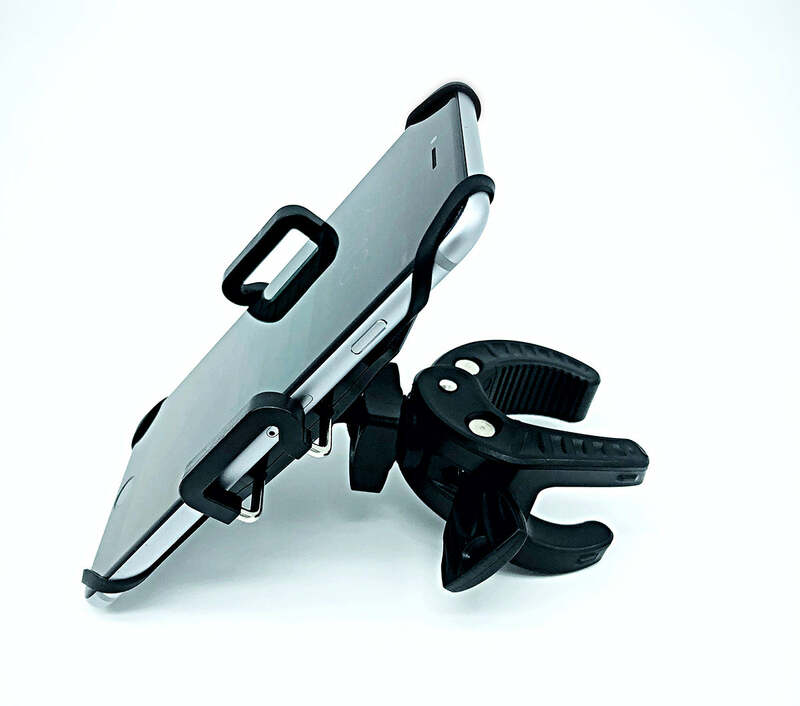 Make your phone easily accessible and secure. Don’t run out of battery in the middle of your game. Keep our portable charger on hand at all times. Keep warm, keep stylish, keep the music going.